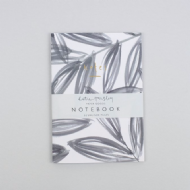 Katie Housley is the founder of her own stationery company based in Hove, England. 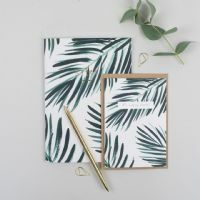 Her greetings card and notebook collections are inspired by nature, plants, texture and colour. Designs are fresh, contemporary and right on trend. 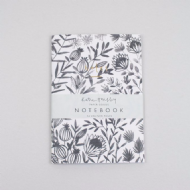 Many of the cards are hand finished with added textures applied by hand for a luxurious finish. 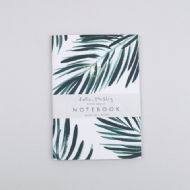 All of her products are printed on FSC certified papers.